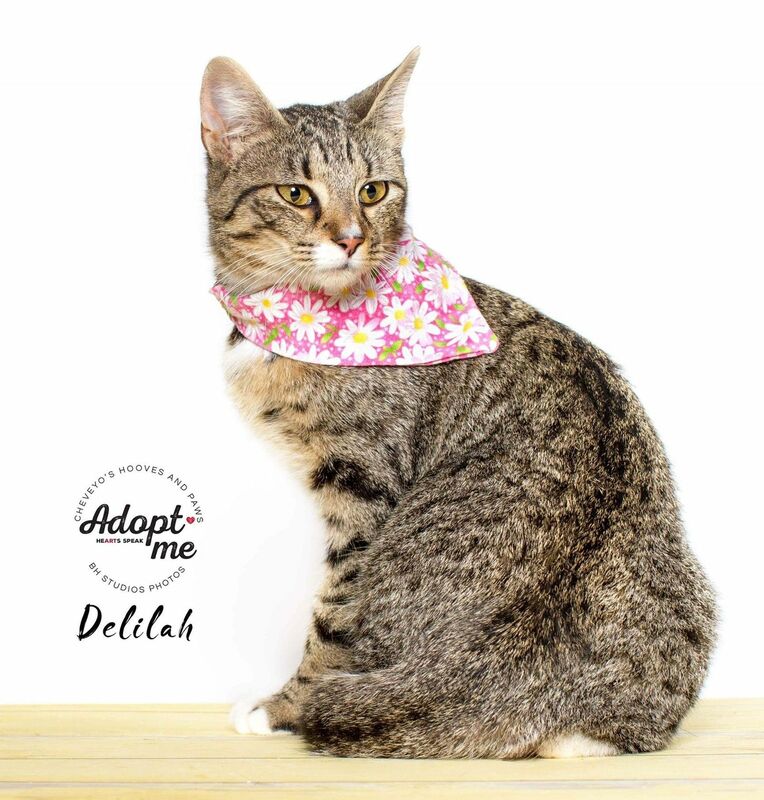 Delilah was rescued from a high kill shelter, she stayed hidden in the corner and would hide. We gained her trust quickly and fell in love! She loves to chatter and she is a total diva!